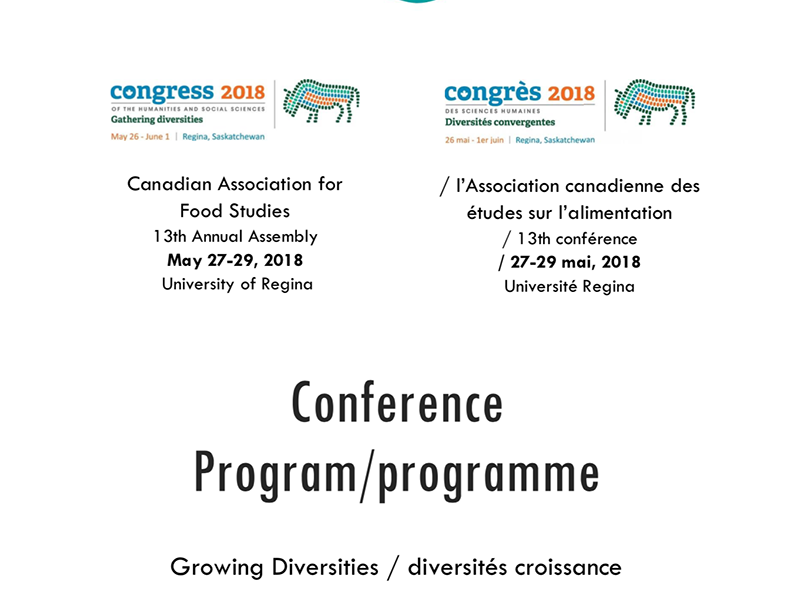 The Canadian Association for Food Studies (CAFS) hosted a 3-day conference from March 27-29. Executive Director, Mia MacDonald, joined remotely to speak on the Pedagogy Panel. This roundtable included Steffanie Scott (U of Waterloo) as the session chair, Andrea Moraes (Ryerson University), Irena Knezevic (Carleton University), and Wanda Martin (U of Saskatchewan). The panelists spoke about their experiences with teaching about food system issues, especially in online settings. Mia touched on her experience with teaching The World on Your Plate: Food, Equity, and Sustainability at the Earth Institute Center for Environmental Sustainability at Columbia University, which she will be teaching again this fall.